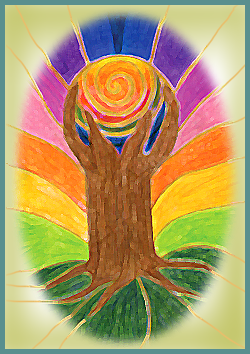 Learn to listen to your body, release old patterns, and move beyond trauma into inner spaciousness and joy. 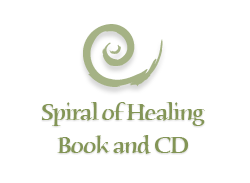 In this practical guide you will find tools for listening to your body and ways to respond to life’s challenges with fluidity and grace. 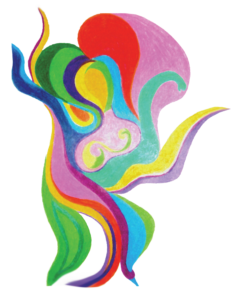 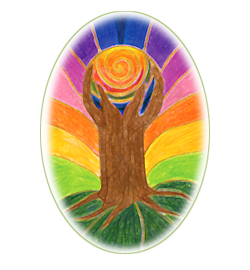 Included are easy to follow written guided imagery and art processes for individuals, couples and groups, and a wealth of information about healing the body, mind and spirit.